The court has agreed to decide on an appeal filed by the journalists’ lawyers. The reporters’ convictions for violating the country’s Official Secrets Act have been condemned by rights groups, Western governments, and global press associations. 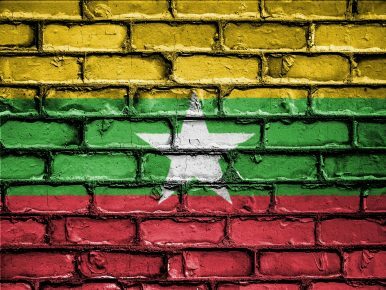 They also have highlighted freedom of expression problems in Myanmar, even after it transitioned from military rule to an elected government under Nobel Peace laureate Aung San Suu Kyi. Lawyer Khin Maung Zaw said Tuesday that in a 90-minute submission to the court, he cited 13 grounds on which he believed judicial procedure had been violated.